» 2019 Nat’l DNP Conf. Washington, D.C.
Home / 2019 Nat’l DNP Conf. 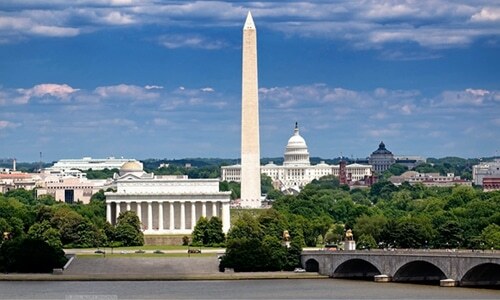 Washington, D.C.
2019 Twelfth National Doctors of Nursing Practice Conference: Washington, D.C.
Abstract Submissions have closed for 2019. 1. Identify processes of developing and implementing policy to improve healthcare outcomes. in academia, clinical practice, administration, research and informatics. 3. Describe ways that DNP prepared nursing professionals collaborate to influence change. This activity has been submitted to Georgia Nurses Association for approval to award contact hours. Georgia Nurses Association – Approver is accredited as an approver of continuing nursing education by the American Nurses Credentialing Center’s Commission on Accreditation. 3. Complete evaluation forms reflecting participation, insights and feedback.